The microwave oven is one of the most used electrical appliances because it allows you to defrost and heat food in a very short time. However, many people use the microwave oven in the wrong way. 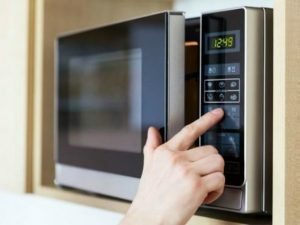 Here are some foods you must not cook in the microwave oven. The microwave oven is one of the most used electrical appliances because it allows you to defrost and heat food in a very short time. However, many people use the microwave oven to bake and/or cook food, forgetting that it is absolutely unsuitable for these kind of things. In this way you risk to damage the microwave oven, and you will also probably find yourself eating foods that are not tasty as usual. 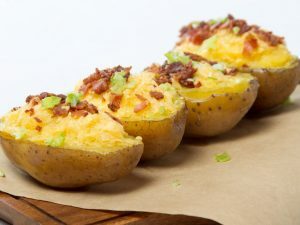 Here are the foods that should never be baked and/or cooked in the microwave oven. 1. Eggs – If you put eggs in the microwave oven still with the shell and without immersing them in the water, they could explode. In fact during cooking the egg accumulates steam inside, and so it is better to make a small hole in its shell or to completely immerse it in water. 2. Aromatic herbs – According to some cliché, putting aromatic herbs in the microwave oven accelerates the drying process. Actually this habit is totally wrong, because doing so you completely ruin and dry them. Furthermore, leaving them too long inside the microwave oven, you risk to cause a fire. Green leafy vegetables – All green leafy vegetables should not be ever cooked in the microwave oven. The reason? They could contain high concentrations of nitrates, substances that turn into nitrosamines inside the microwave oven. 4. 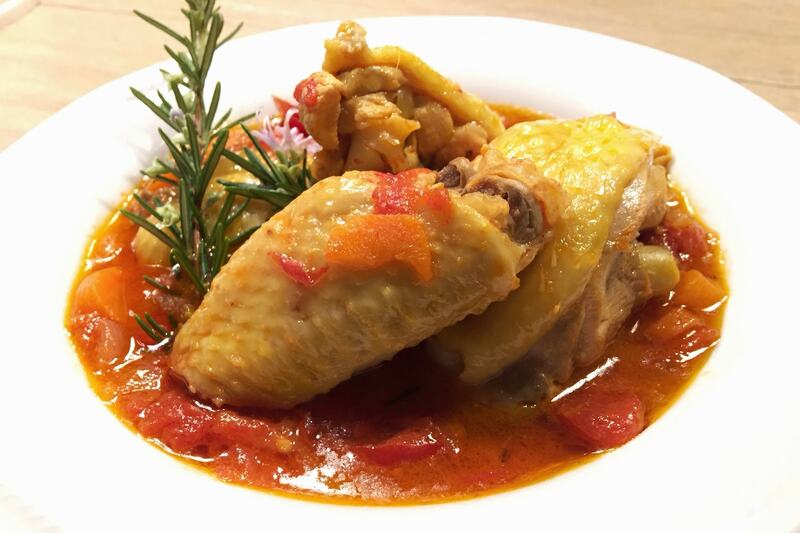 Chicken – To properly cook the chicken, it is necessary to use the traditional oven. It is a type of meat that develops bacteria like salmonella and campylobacter, that die only at high temperatures and with a uniform cooking. So it is better not to risk endangering your health. 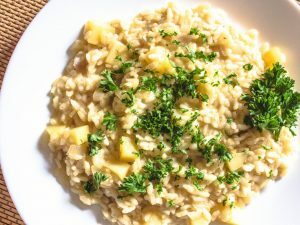 Rice – When the rice is left at room temperature, the bacteria multiply. 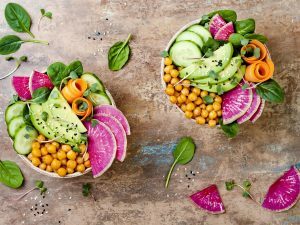 Therefore, cooking it in the microwave oven is not enough to eliminate toxic substances that could cause vomiting and diarrhea. 6. 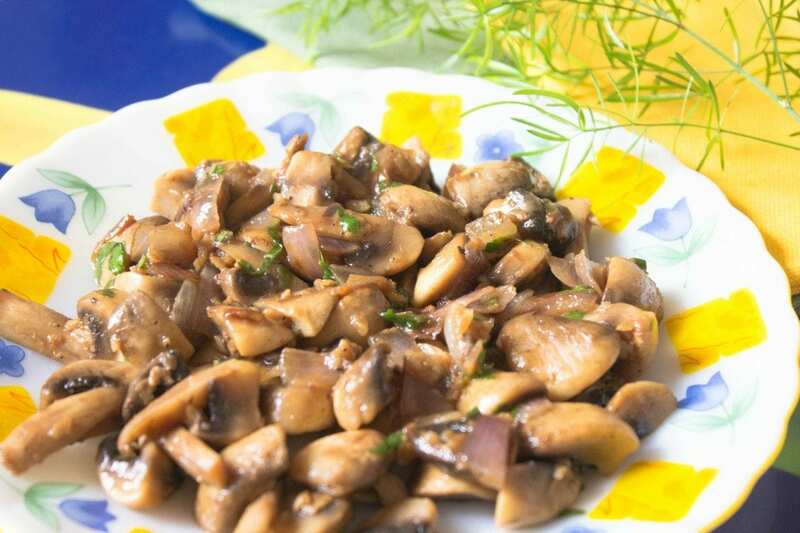 Mushrooms – Mushrooms should never be heated in the microwave oven, but they should be cooked in a frying pan. In fact, the microwave oven could ruin them and cause you stomach aches. 7. Frozen meat – The microwave oven is often used to quickly defrost meat, but in case temperatures and times are wrong, the outer part will end up to be overcooked, while the inside part will remain hard. The ideal thing is to put frozen meat in sealed plastic bags and let it soak in hot water. It will take a longer time, but the result will be guaranteed. 8. 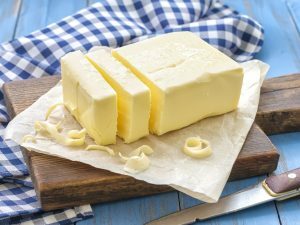 Mother’s milk and baby foods – Heating the baby's milk in the microwave oven is a solution that could seem absolutely safe, but actually it could be harmful to the baby. Even if the baby bottle is cold, the milk inside may be hot, so it is better to choose more traditional methods.